Even the smallest can fit in a few of these. Dwarf and attractive plants with yellow, orange, pink, scarlet crested flower heads. Suitable for bedding, pots and borders. 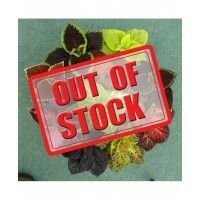 Seeds Per Packet : 100 seedsDescription : Coleus is grown for its brilliant, glowing folia.. 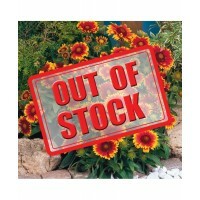 Seeds Per Packet : 100 seedsDescription : Gaillardia requires full sun and well-drained so..